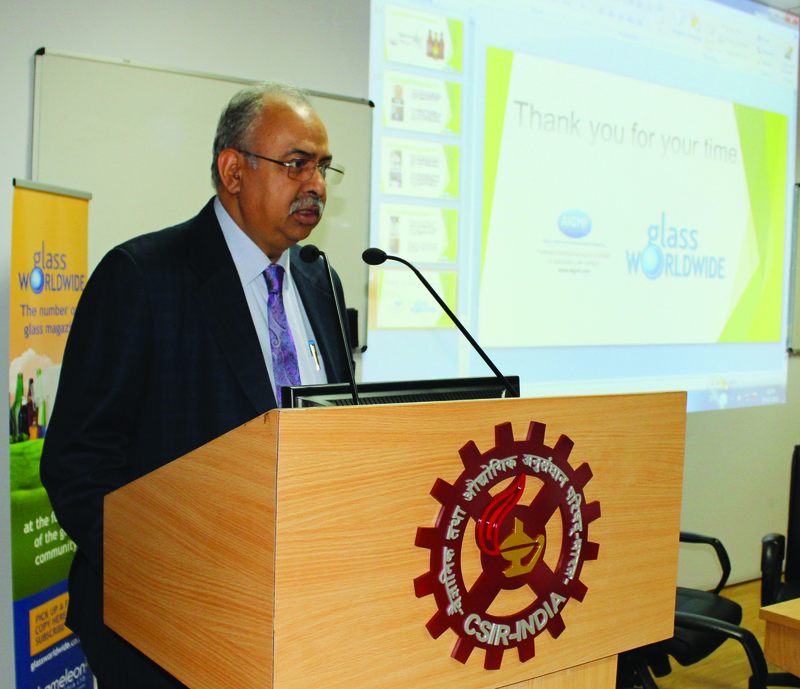 Describing the company’s move away from the float glass sector to focus on core hollow glass activities, HNG’s Chairman and Managing Director, Sanjay Somany, spoke exclusively to Glass Worldwide, preferred international journal of the AIGMF. GW: What was the motivation to recently sell the company’s shares in HNG Float Glass to your joint venture partner, Sisecam? The partnership with Sisecam was very successful. They are good people and it was a pleasure to work with them. We wanted HNG Float Glass to grow and I am now very confident that it will go from strength to strength, because that is the backbone of the deal agreed. It was a similar situation to selling the HNG Global plant in Germany to BA Glass in 2016. At both points of time, we felt that we had good value for our equity and it was a sensible option for all parties. Our family believes it must always be a win-win situation for us to move away. For us, continuity of business is a prime mover, so if we were not completely sure that the partner would progress the business and sustain the people, we would not consider selling. We have great pride in what was achieved at HNG Float Glass and the company will continue to do well. GW: Are there any plans for HNG to return to the float sector in the future? We have not even considered this but if we did, we would ideally go back to Sisecam because they were great business partners and I enjoyed working with them. GW: So HNG is now focusing on its core business in the Indian glass container sector? Container glass is obviously our primary business and will continue to be so. Despite the big challenges in the market, we are now at least able to get higher volumes out of the door, even though the bottom and top lines are still under pressure. In my interview with Glass Worldwide two years ago when I described the difficult market conditions as a ‘blip’, we subsequently encountered many additional factors such as, for example, ‘demonetisation’, currency availability and the liquor ban within 500m of the highway. Recent transport strikes have also hampered getting raw materials to our factories. These factors made irreparable holes in the business at that time; industry in general suffered and everybody in the glass industry had their fair share of worries. GW: How is HNG adapting its business to meet such challenges? Our main priority currently is to maximise the situation and make sure that the prices are remunerative. The price increase in energy, for example, has been more than 40% but it’s basically impossible for us to pass that on of course. 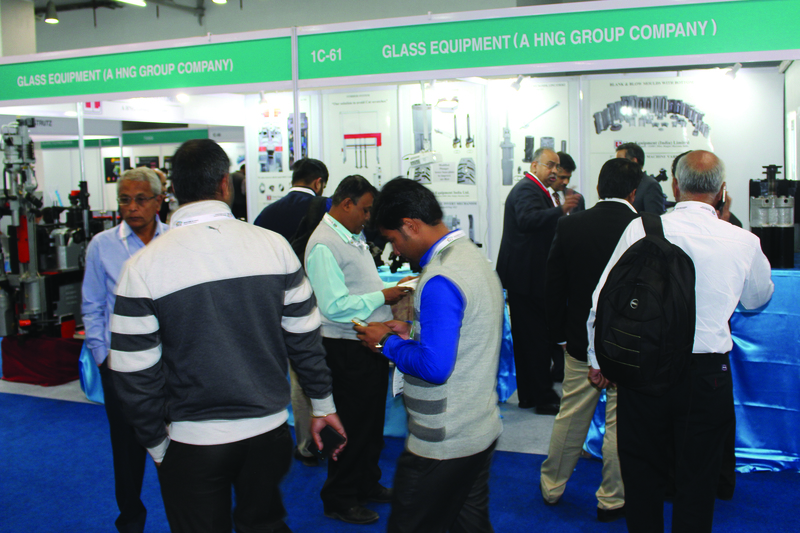 The Indian container glass industry has not been easy for eight years and going forward, there will be more challenges. It will take time for rapid improvement but the industry will recover because we can see the perils of plastic all around us and things are moving dynamically in that respect. 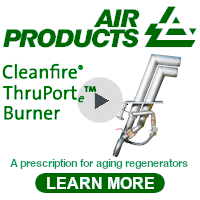 efficiency in the glass container manufacturing process? 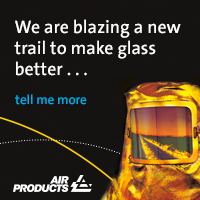 To help cut costs of production, maximise yields and produce better glass at a lower cost, we are constantly looking for not only advanced products and services but also knowledge and expertise from suppliers. At this point of time especially, such offerings are very important and many suppliers are stepping up to the mark. We have to look at the whole bandwidth of the process, starting with raw materials, all the way through to packaging and shipping. Everything can be improved. Cost efficiency is something that drives every business and we have to work harder and harder on it in the current environment. In areas such as maintenance, we are also investing in multiple ways to ensure the business could not do any better, considering the market conditions. There is a lot of innovation behind the scenes. Quality can never be cut. We have to keep improving the top quality that HNG is already renowned for; our customers still take that for granted and that’s a really important perspective. GW: During these challenging market conditions, are you able to continue dedicating significant resources to reducing HNG’s carbon footprint? Very much so. In terms of fuel efficiency, emissions, NOx, SOx, water disposal etc, we look into every item in great detail to see exactly how it can be lowered. Even though we are already better than industry standard, that doesn’t mean we can’t improve further. My late father, C K Somany, always said you have to commit to leaving the planet in at least the same condition as when you arrived! 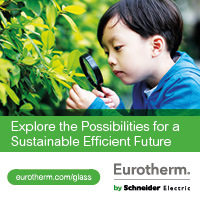 That’s our challenge, because the world is not currently running on a sustainable situation. GW: Are you particularly pleased with any recent product launches? A recent launch of a new Pepsi bottle was very successful and I entirely credit one of our students with that. She designed the bottle and discussed how it should be launched. Ultimately, it was produced and tested in front of her and that’s a great example to others. She is one of my best students. GW: Providing services from design to manufacture of fully automatic glass forming machines and related engineering products, what are the latest developments at subsidiary company, Glass Equipment? Having been successfully rebuilt from the ground up, Glass Equipment is now HNG’s backbone. The company will guide us through to tomorrow and in the long-term, it will stand us apart. With our specialisation, we can already compete with the best in the world. With a powerhouse of knowledge, our team has worked ceaselessly on not only upgrading equipment but offering expertise in all areas of the glass manufacturing process. The pride in the team is phenomenal and there is a real perfectionist attitude throughout, instilled by the company’s Vice President, Bharat Somany. Every member of the team is a specialist by himself. Throughout the world, there is a realisation that machinery can make a real difference in the whole production process, never more so than when encountering the current cost pressures. The capabilities of Glass Equipment can be huge and the whole world is potentially a market for this business.